Join us for "Hockey On Horseback" at the Texas Arena League. Two days of arena polo excitement at our home Two Wishes Ranch in Lockhart, TX . 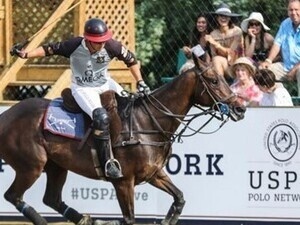 Bring your friends and family and spend the day enjoying this thrilling equestrian sport while supporting SEU Polo Club.